Since 1960, Gulf Coast Jewish Family & Community Services has been providing essential services to our community’s most needy and vulnerable populations. Beginning with one social worker and a secretary in a small office, Gulf Coast JFCS now employs more than 500 people agency-wide. 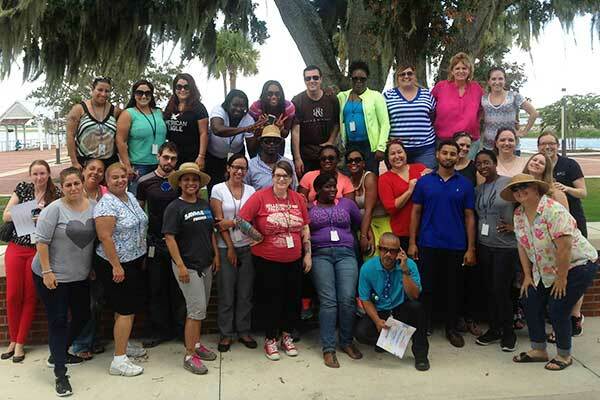 Agency services touch almost every arena of social services, supporting Floridians across more than 39 counties where staff provide a wide range of family support and counseling services.